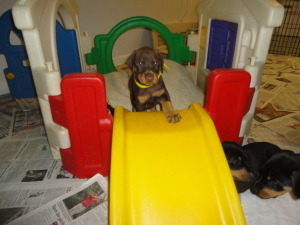 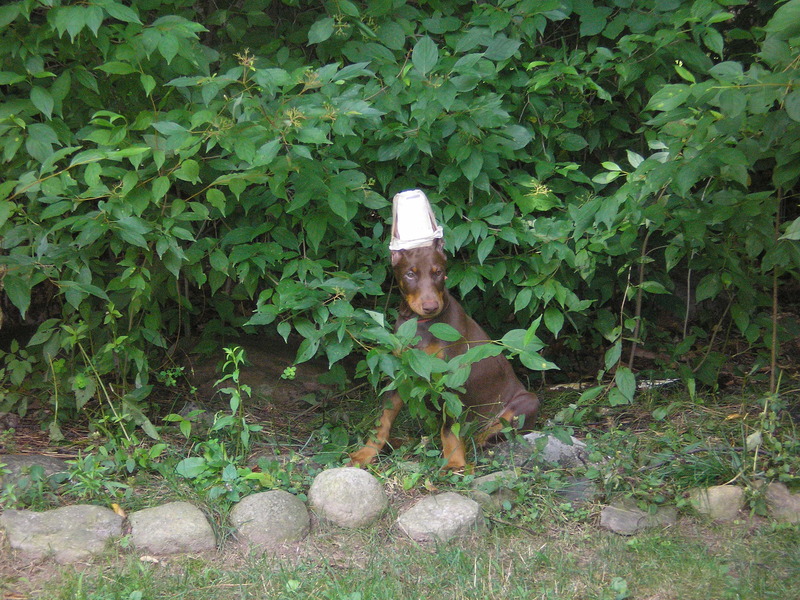 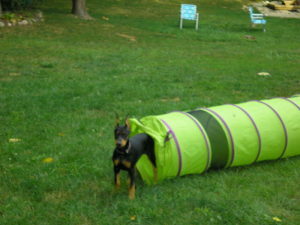 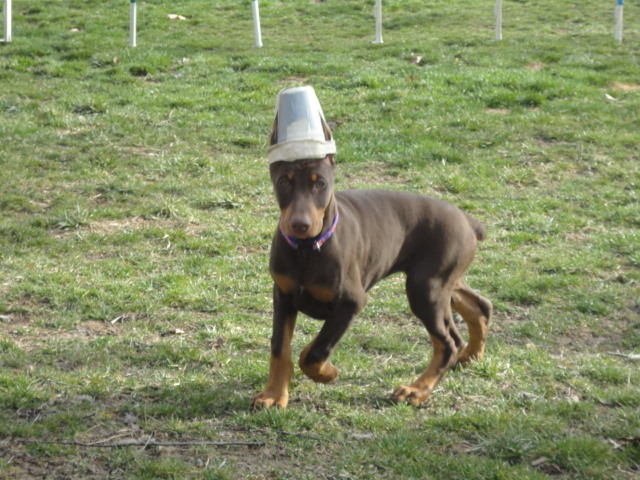 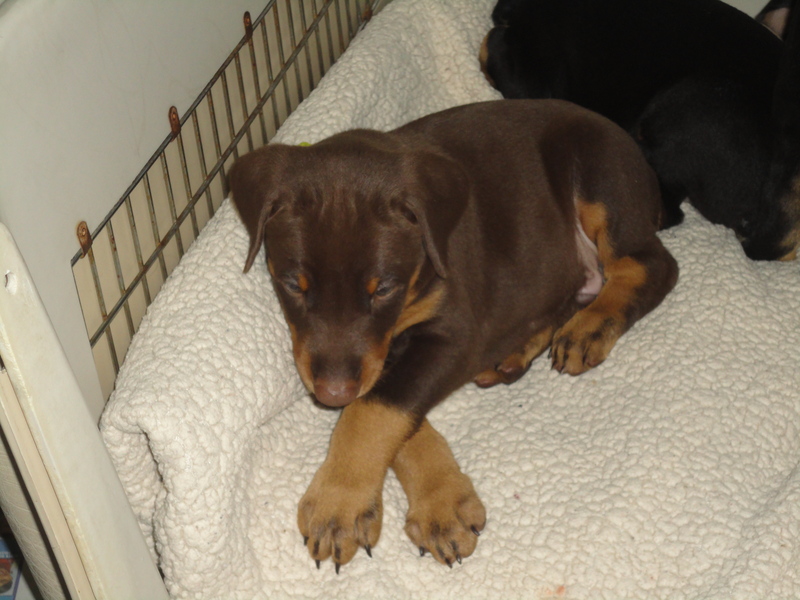 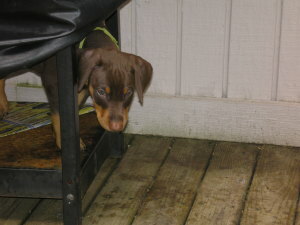 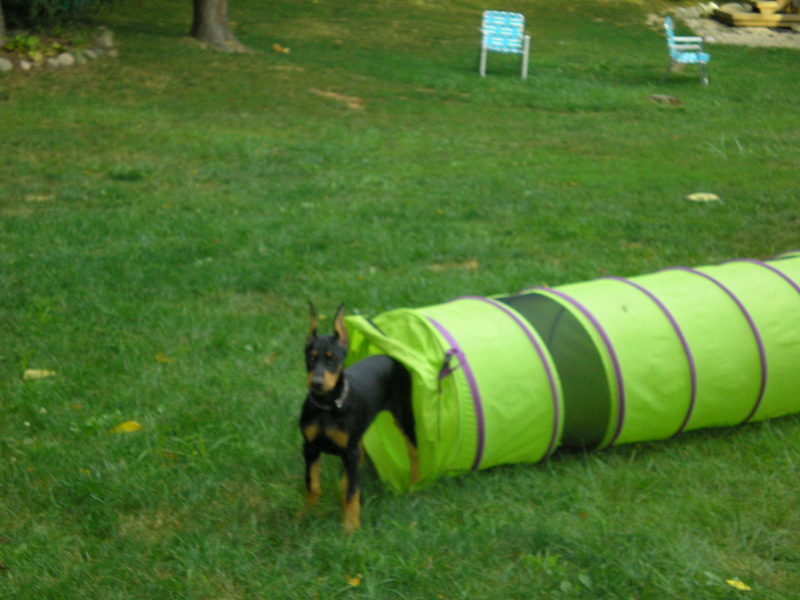 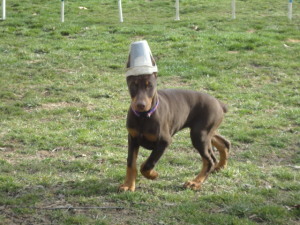 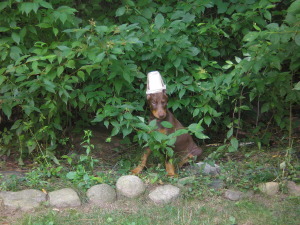 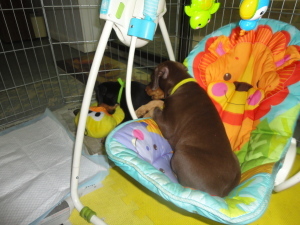 We plan a litter approximately every 3-4 years, when we are ready to add, to our own Doberman family. 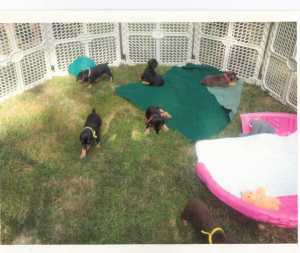 We only breed health/temperament tested Ch. Dams. 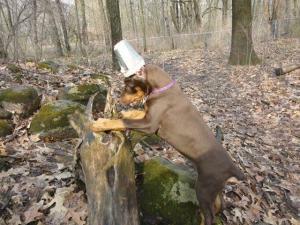 We search for a Sire that will compliment our Dam. Litters are well planned and thought out. 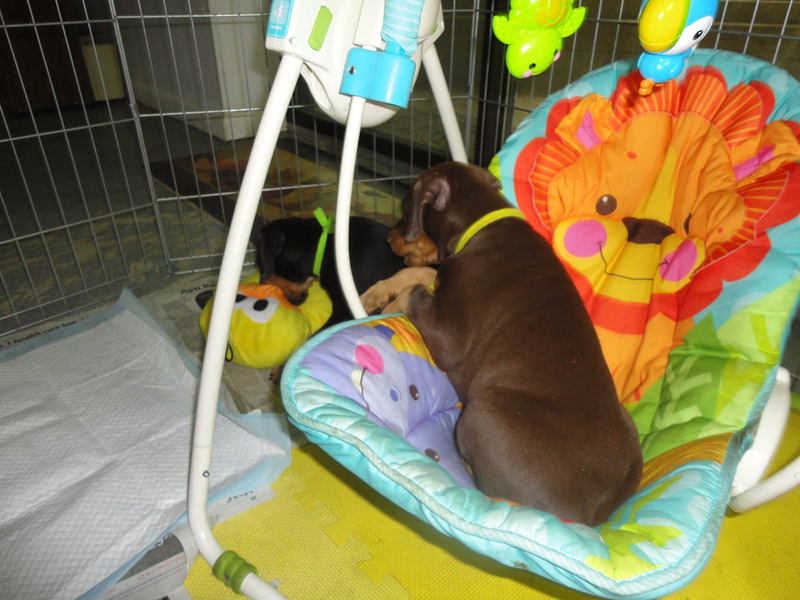 Our puppies are raised in the best possible environment with the best research based diet and socialization. We feed all our dogs/puppies raw/natural diet and give our new puppy owners resources that allow them to make the best nutritional choices for their puppy and life style. 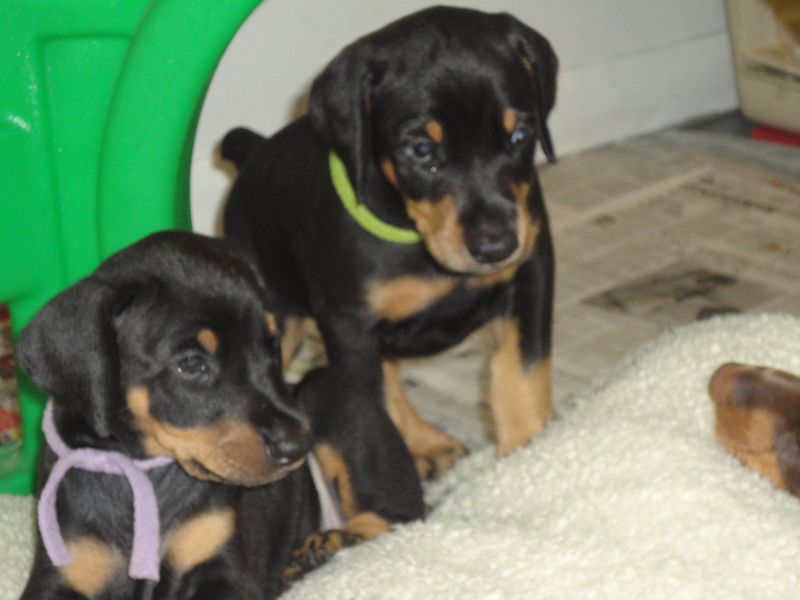 We follow Dr. Dodd’s current vaccine protocol based on research.